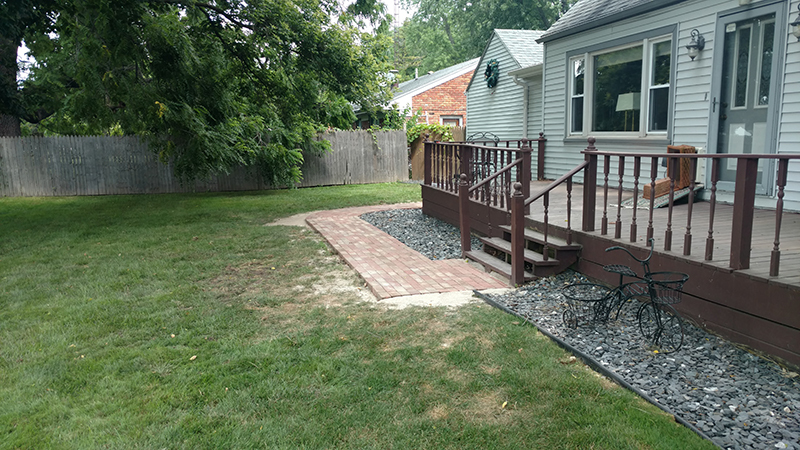 You can enjoy a lush, green lawn that is both healthy and beautiful with the help of an effective fertilization and weed control program from Rescom Property Services in Toledo. 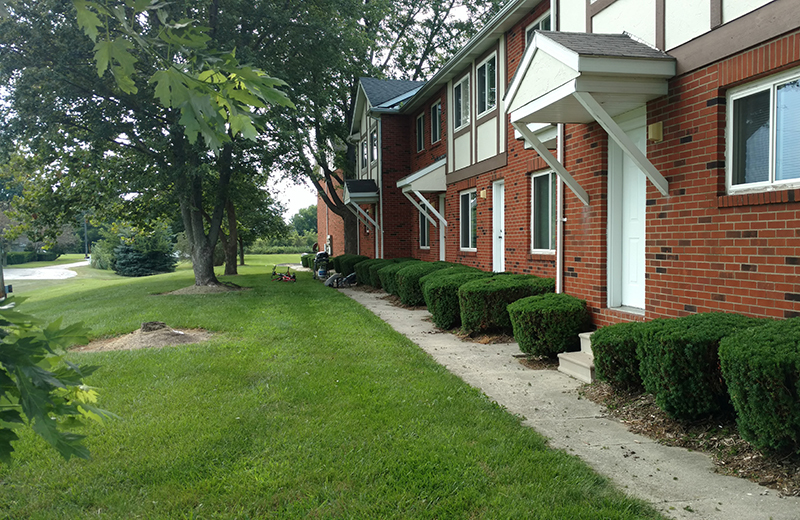 Watering your lawn and mowing routinely is important, but our four-step program will take your lawn to the next level, with both full-year and seasonal services available throughout the Toledo area. 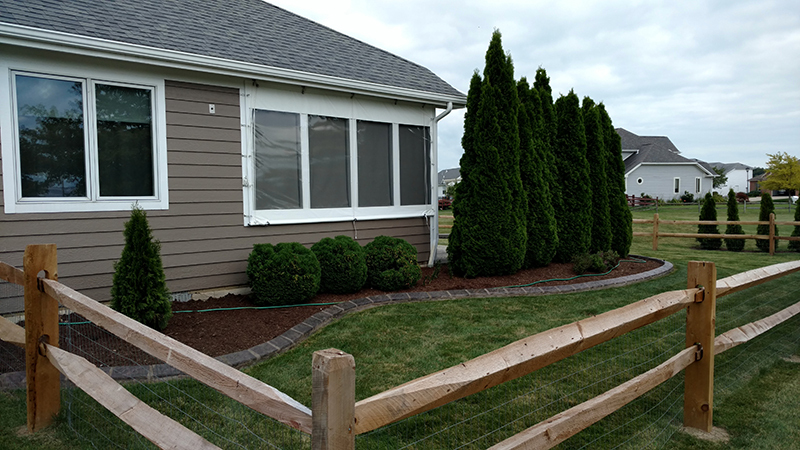 From providing proper care and nutrition to fighting off harmful weeds and insects, our four-step fertilization and weed treatment program will help you achieve that optimal landscape you’ve always dreamed of. Start your turf transformation today with Rescom Toledo. Granular fertilizer application, plus control of pre-emergent and early post-emergent crabgrass, will enhance growth and vibrancy of your lawn, as well as fostering an early greenup. Timing is crucial: the earlier you start, the better control you’ll have for the rest of the year. Post-emergent herbicide application will eliminate the heavier, more difficult broadleaf weeds, while application of micronutrient fertilizer will boost overall lawn health throughout the increasingly hot weather. For a thicker lawn and development of deep roots, we apply a slow-release fertilizer which helps maintain lawn health and provide essential nutrients for durability following the stress of summer heat. If weather permits and temperature exceeds 45 degrees, there may be additional broadleaf weed control. Winterizer fertilizer application will promote robust root development and provide a supply of food for the oncoming winter. It will also assist in a healthy and early greenup of your lawn next spring.